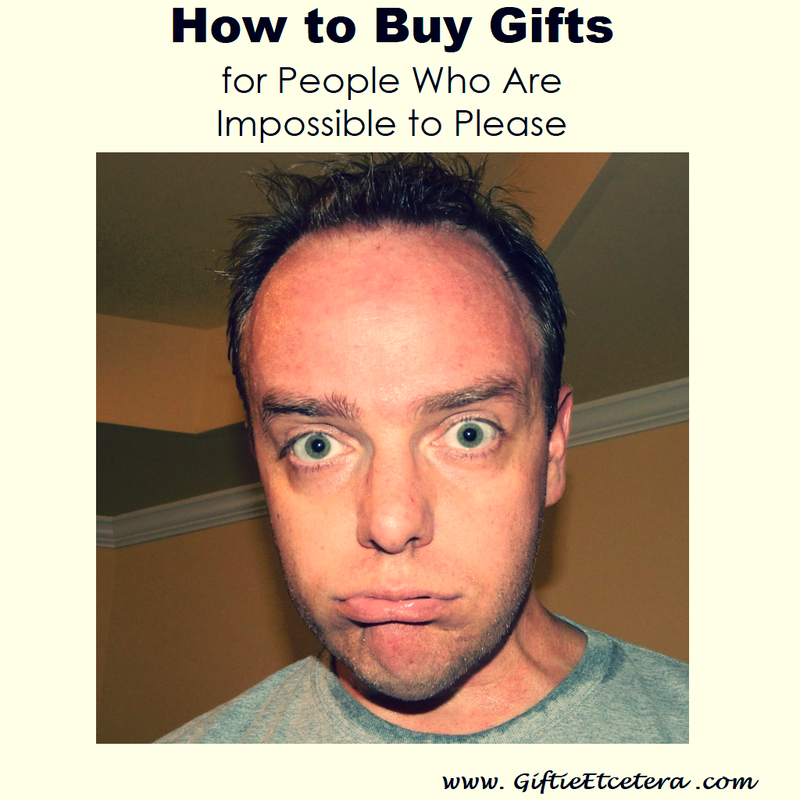 I have ideas for gifts for those impossible to please people. Have you considered the fun look on their faces when you give them an ugly fish bird feeder? Giving this tell it like it is coffee cup to your father-in-law might be risky, but I bet this t-shirt is an instant hit! A voice changer is perfect for anyone who likes to hear themselves talk. Urine detector, anyone? If your recipient has a pet, maybe this is appropriate. If not...still appropriate? Who can object to a simple photo album? Go ahead and fill it with beautiful pictures of you and your family. If you slip in a couple of horrible pictures of the recipient, I promise not to tell! For the truly grumpy person in your life, consider these adorable notebooks. This will be happening at my house this holiday season. If your grumpus keeps cash in a secret place in the house, consider copper book boxes. They are pretty and give practical, secret storage on a bookshelf. On a more serious note, this vegetable spaghetti maker is nice for a mother-in-law or your vegetarian cousin. This fruit-infuser water bottle would be great for anyone who works out regularly (or plans to start). Fill a bamboo tray with a bottle of wine and a couple of glasses, a simple tea or coffee service, or a variety of cheeses and jams for a delightful gift. For your niece, put a hairbrush, some scented hand cream, and a small mirror. A handcrafted copper mail box looks expensive and is a great little storage container on any wall, not just for mail delivery. This chalkboard globe is really fun, thoughtful, and perfect for a unique individual. For an aunt or a grandparent, personalize it by having your kid draw the Earth (as they see it) on the globe first. For females in your life, this tote bag is beautiful. If all else fails, everybody loves chocolate covered bacon. Or they don't, and you get to eat it. Win/win! Now, everyone cross your fingers and say your prayers that The Loki doesn't choose this Christmas to announce, "thank you. My mom says I need to say thanks even if I get granny underwear." What great gift ideas! I have one of those people on my gift list, my husband :) So I can definitely see me looking into some of these gifts. Thanks for sharing. I love your two gift suggestions for healthy people! I'd love to receive both of those! I love the grumpy old man stuff which is perfect for my hubby, lol. I also think the pet urine detector would come in handy for mums potty training little ones. Thank you for sharing on #overthemoon ,have a great week. I am almost done with my gift shopping thank goodness. I still have that one person to buy for and it is difficult. thanks for the suggestions.